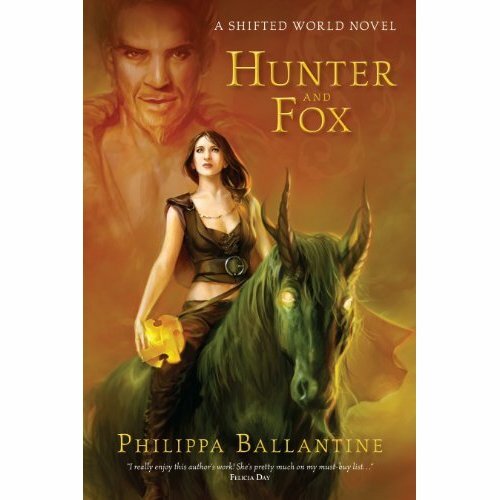 We are happy to announce the release of Pip Ballantine’s new novel, Hunter and Fox. It is now available in paperback at Amazon US, and Amazon UK. Get your copy now.